A new jailbreak tweak by the name of Sireet has surfaced in Cydia. 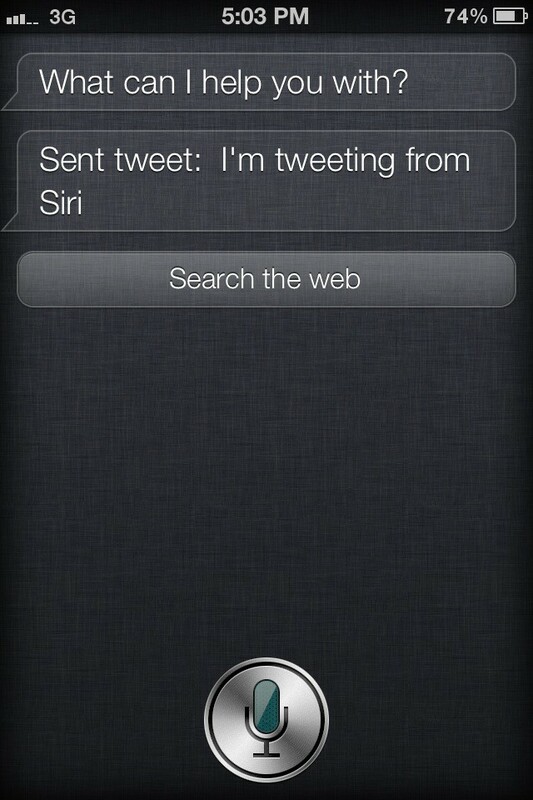 Developed by Tyler Nettleton, Sireet lets jailbroken iPhone 4S users tweet natively with Siri. This free tweak is about as simple as it gets. There are no settings to configure. Sireet uses your iOS 5 Twitter info to set itself up automatically. Once you’ve installed Sireet from Cydia, say the word “tweet” followed by your message and Siri will do the rest. You don’t even have to confirm the tweet. Obviously, you will need to need a jailbroken iPhone 4S for Sireet to work. If you haven’t already, you can jailbreak your iPhone 4S by following our tutorial.